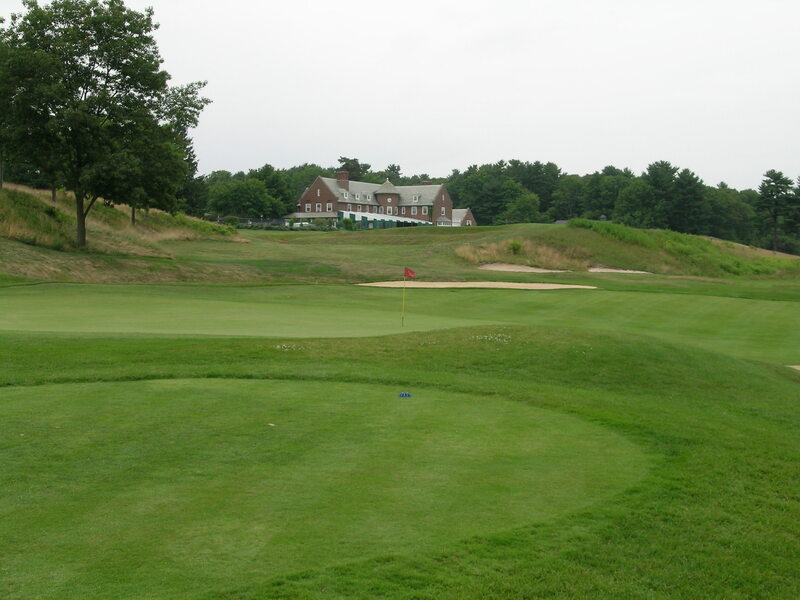 Founded in 1893, this country club was among the first to introduce golf to Boston’s wealthy landowners. The 180-acre property, located a quarter mile from the Atlantic Ocean, incorporated an Andrews, Jacques & Rantoul-designed club house, two clay tennis courts, a polo field, and a 9-hole golf course planned by Scotsman A.R. Campbell. The early pasture course, maintained by three dozen sheep, relocated often through its first few years. In 1896 Tom Bendelow laid out the first permanent course, which featured square greens and bunkers crossing the lines of play. 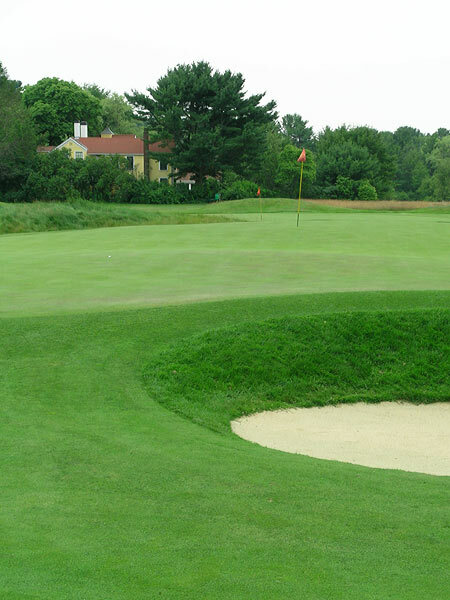 A portion of the third green is considered among the oldest continuously operated golf greens in the nation. 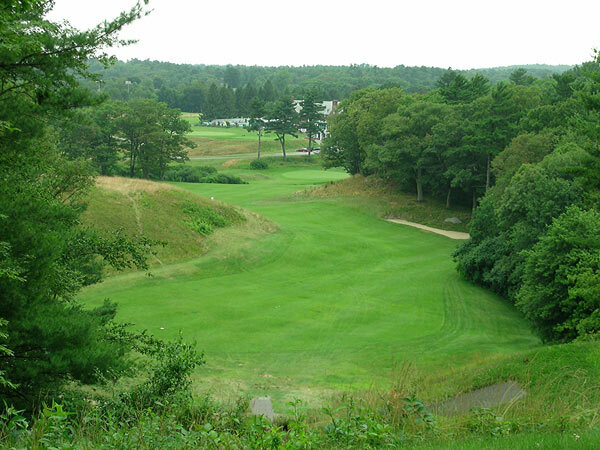 Although the club’s first 18-hole course, attributed to Herbert Leeds, John Duncan Dunn and Walter Travis, was laid out in 1900, it is Donald Ross’ design from 1909-1917 that survives today. Ross embraced the rugged topography and emphasized the natural conditions by retaining native fescue grasses while thinning trees. 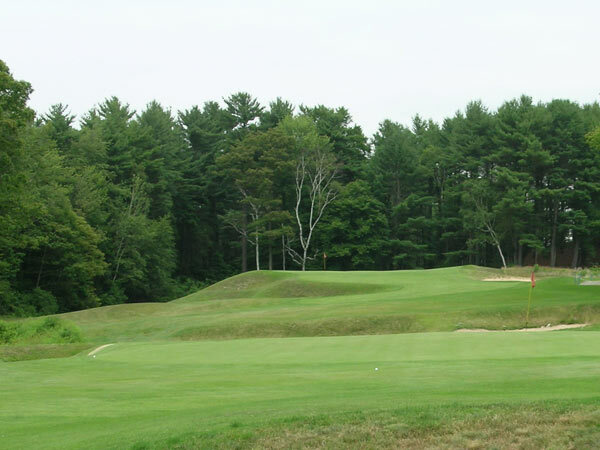 By creating “chocolate drop” mound hazards, crowning greens, and carving a variety of bunker types (including pit bunkers and a unique double-tiered greenside bunker), Ross created a variegated course within a limited 6,400 yards. In 2001, it was restored by Bruce Hepner of Renaissance Design. 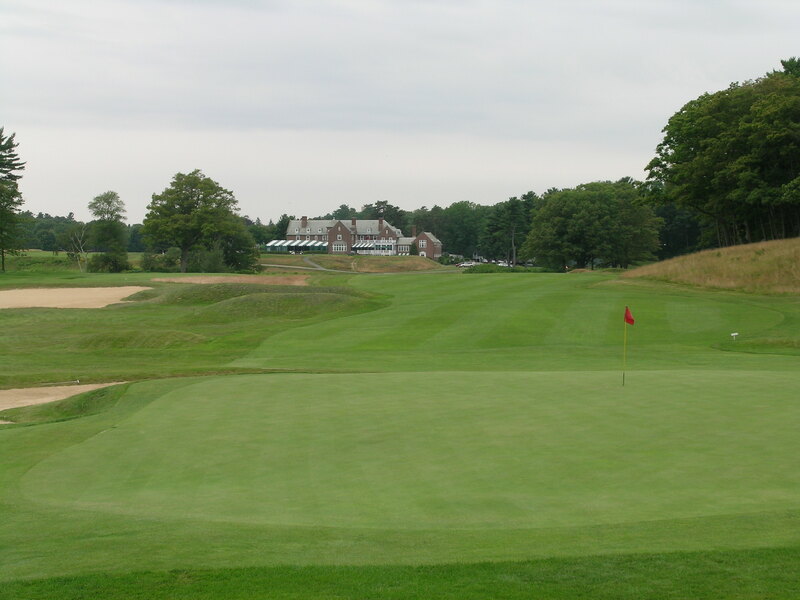 Essex County Club is notable for admitting women from the outset, including Margaret and Harriot Curtis, progenitors of the Curtis Cup. It held the third U.S. Women’s Amateur Championship in 1897, beginning the club’s tradition of hosting competitive professional and amateur events.